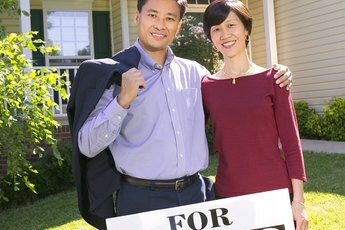 Home mortgages today offer a sometimes bewildering array of options, and choosing the right one can be difficult, especially for a first-time home buyer. All mortgages are issued by banks, credit unions, savings and loan associations or other financial institutions, but rates and other conditions vary widely. There are some common descriptions, however, regardless of the lender. A conventional loan has no government insurance and so typically has a higher interest rate but offers more flexibility in terms, such as length of the loan and interest options. A conventional loan usually requires higher down payments, often up to 20 percent of the loan. Conventional loans are processed more quickly because they require less paperwork and do not need approval of government agencies. Conventional loans do not have limits on the amount, as government-insured loans do, and have fewer eligibility requirements, so a borrower who may not qualify for a government-backed loan can still get a conventional mortgage. Conventional loans are good for borrowers with excellent credit ratings who can afford larger down payments. Conventional loans can be for varying time periods, from 15 to 30 years, while most government-insured loans are 30-year mortgages. Government-secured loans are backed by a federal agency, most often the Federal Housing Administration or Veterans Administration, and have specific eligibility requirements. These loans are insured to protect the lender in case of default and so generally have lower interest rates and much lower down payment requirements because the lender is protected by the government insurance. They are fixed-rate loans, with the same interest rate for the term of the loan. Conventional loans also can be insured, with a private mortgage insurance policy. 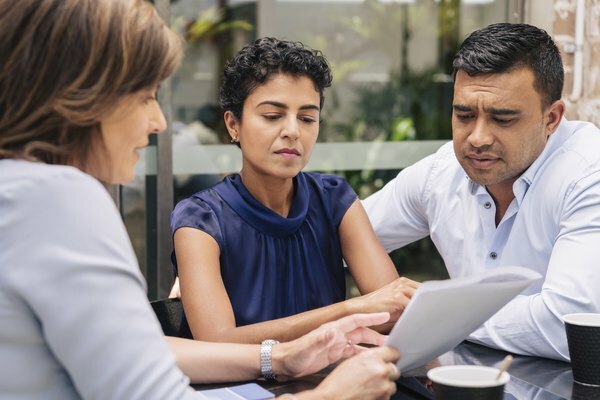 Some conventional lenders require insurance, especially if the down payment is below 20 percent, and may allow the insurance premium to be rolled into the loan amount. An insured conventional loan is much like an FHA loan, except the insurer is private rather than government. Typically, a loan for less than 80 percent of the house value is usually not insured. Conventional loans afford more interest options. Some are fixed-rate, like FHA loans, but other options include adjustable-rate and hybrid. The interest rate on adjustable-rate mortgages is not fixed but varies or is adjusted as the prime borrowing rate for banks changes. A hybrid starts as a fixed-rate loan, then adjusts after some initial period. 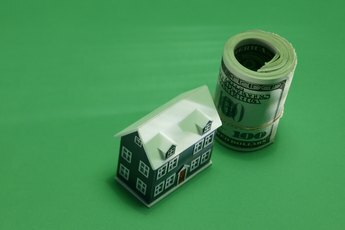 Conventional loans can be conforming or non-conforming, depending on whether they meet terms of Fannie Mae and Freddie Mac, two stockholder-owned corporations that buy mortgages from original lenders and package them into securities that are sold to investors. 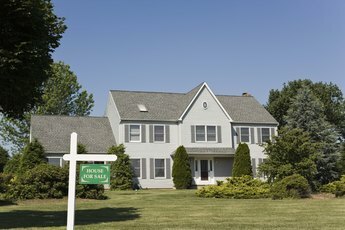 Conforming conventional loans and FHA loans are typically limited to $453,100, although they may allow higher mortgages depending on where you live. Two other types of mortgage are balloon and interest-only. They are similar. A balloon has a fixed low payment for a specified period, like 10 or 15 years, with the entire balance due at the end of that term. An interest-only loan charges only the monthly interest for a set period, then converts either into a standard loan with monthly principal and interest payments or, like a balloon, has the remaining balance due at the end of the term.